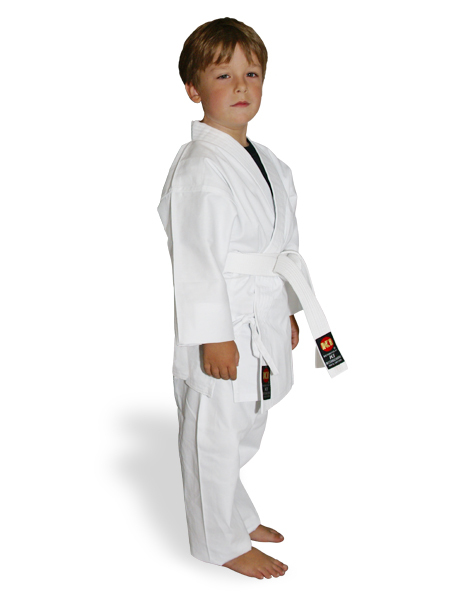 KI - Light Weight Junior Karate Uniform (white karate gi)..
KI Light Weight 100% Cotton Junior Uniforms were designed for the children who are about to start training in martial arts. As being a parent, you do not want to spend a lot of money in purchasing an expensive karate uniform without knowing that your children will continue training. Therefore, this is a “wallet friendly” uniform ideally for beginners and intermediate practitioners. This karate uniform comes with a white belt. Available in size 0000 to 2 only !! 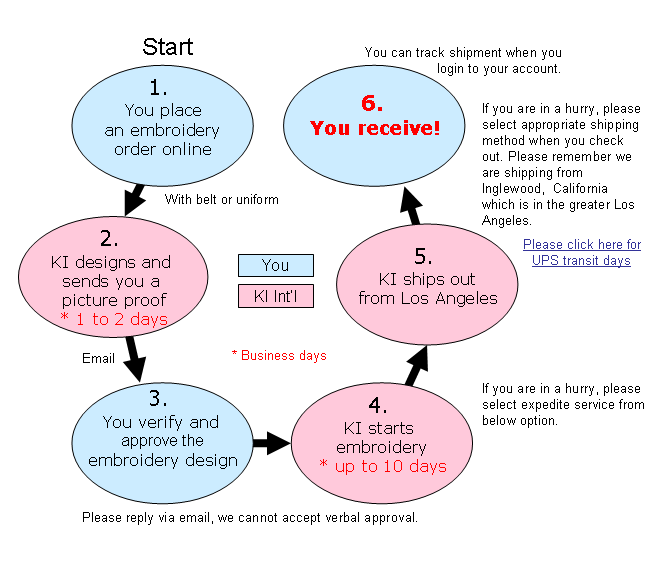 For sizes 3 to 8, please choose the Light Weight 8 oz. 100% Cotton Karate Uniform.